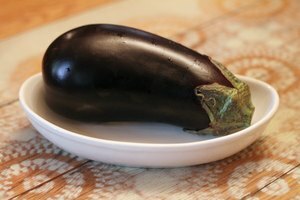 It can feel quite ironic to look for a substitute for squash when squash is considered to be the replacement in many recipes. For example, squash is commonly used as a healthier alternative to carb-heavy spaghetti. 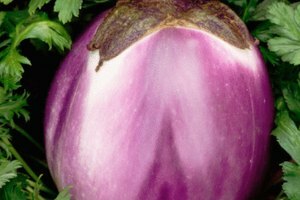 Squash has also made a name for itself in lightening up popular meals such as burgers, pizza, and more. So, while it might seem tough to think of a substitute for the ultimate substitute, truth be told—it can be done, and it requires using variations of squash that belong in the same family. Here’s how. Despite its name, summer squash is available in different variations all year long. 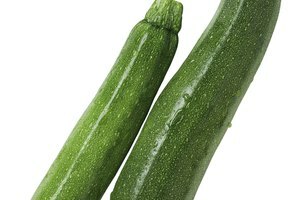 Some examples of summer squash include green and yellow zucchini, pattypan squash, crookneck squash, and luffa (or loofah) squash. On the other hand, examples of winter squash include butternut squash (which is perfect for making soups to warm up those cold nights), spaghetti squash, acorn squash, and even pumpkin (yes, pumpkin). According to the United States Food & Drug Administration, the nutrition information for summer squash states that it is sodium free, cholesterol free, high in potassium, and high in vitamin C. Summer squash is considered a vitamin power-packed vegetable, as it contains vitamin A, vitamin B6, vitamin C, folate, magnesium, fiber, riboflavin, and phosphorus. Also known as chocho squash, chayote originates from Mexico and South America. It is described as a "vegetable pear" because it comes in a large pear shape with a light-green exterior. Unlike an actual pear, though, it has a mild flavor that works well in soups, and it has a texture that is similar to a potato or cucumber. A good substitute for chayote is courgette, which is part of cucurbit, which comes from the same gourd family that includes squash, cucumber, and melon. Chayote, like other variations of squash, is also a nutritional powerhouse containing high sources of dietary fiber, magnesium, phosphorus, potassium, vitamin C, and choline. 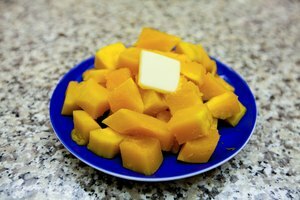 Butternut squash is one of the most popular and well-known variations of squash. Its bright orange, slightly sweet flesh is perfect to use in everything from comforting soups to hearty pasta. It is the perfect winter food for a reason, as it can warm up cold days with its cooking methods of being roasted, puréed, or baked. Some people even like to caramelize it, making it a great addition to holiday recipes with its crusty exterior and its soft and sweet interior. The good news is that butternut squash, which is high in potassium to keep the bones healthy, is an easy item to replace since it has family members in the Curcurbita moschata family. 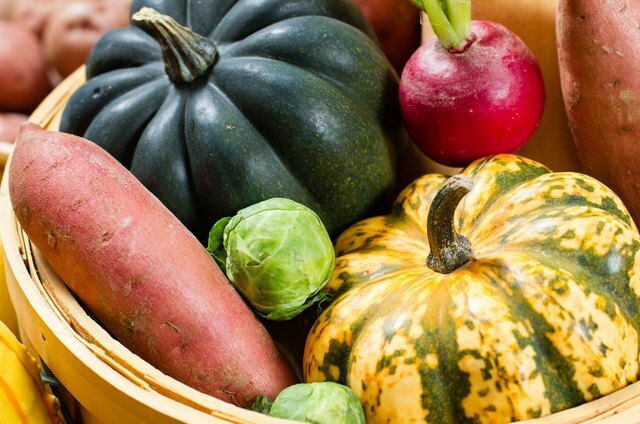 This means that other foods in this family—spaghetti squash, acorn squash, and even pumpkin—are interchangeable in recipes that call for butternut squash. Sweet potatoes are another tasty option. Who knew that keeping it in the fam would work so well for squash? Well, it has, and this method continues to bring you delicious recipes day after day. 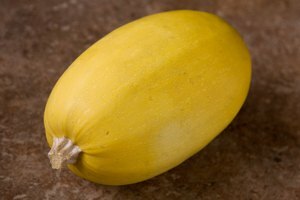 Chowhound: What Is the Difference Between Summer Squash and Winter Squash? Food Facts: What Is Chayote Good For?